Strawberries and Chocolate ... Simple Goodness. 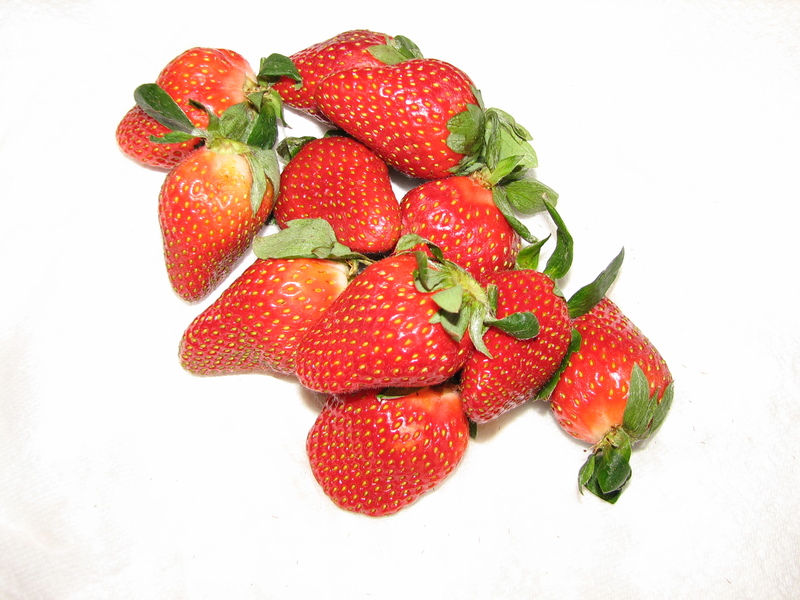 Spring is the season for strawberries. I love berries of all kinds. And now is the strawberry’s time to shine. When you are making things with 3 to 5 ingredients, it’s really important to get the best available ingredients possible. This means using fresh produce. If you can get locally-grown produce, even better. 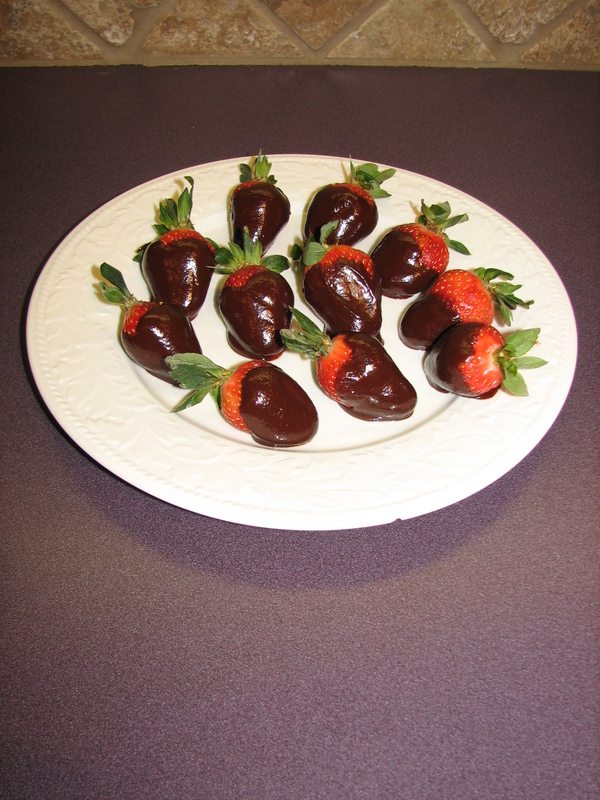 For me one of life’s simple pleasures is chocolate-covered strawberries. I’m a chocoholic and a lover of all berries. But this is simple and delicious. There are three ingredients: strawberries, cream and chocolate. Wash a package of fresh strawberries and pat dry. I used a one-pound package for this recipe. Set them aside to continue drying. 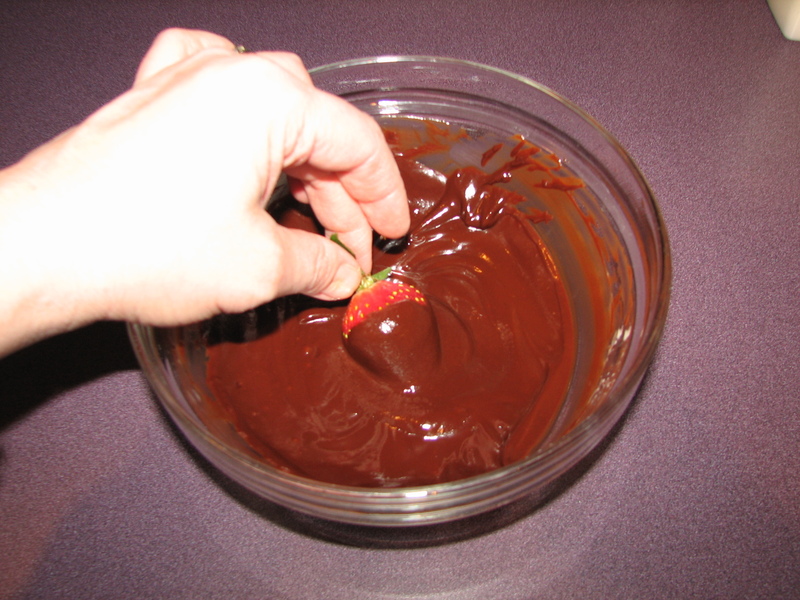 You want them to be as dry as possible to dip into the chocolate. Strawberries! These came from United Supermarkets! 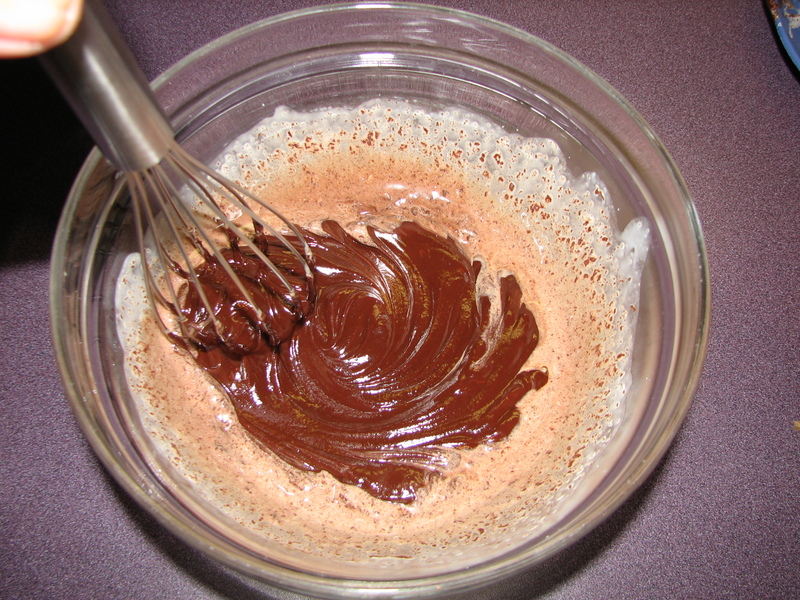 Next, use a high-quality semi-sweet chocolate. 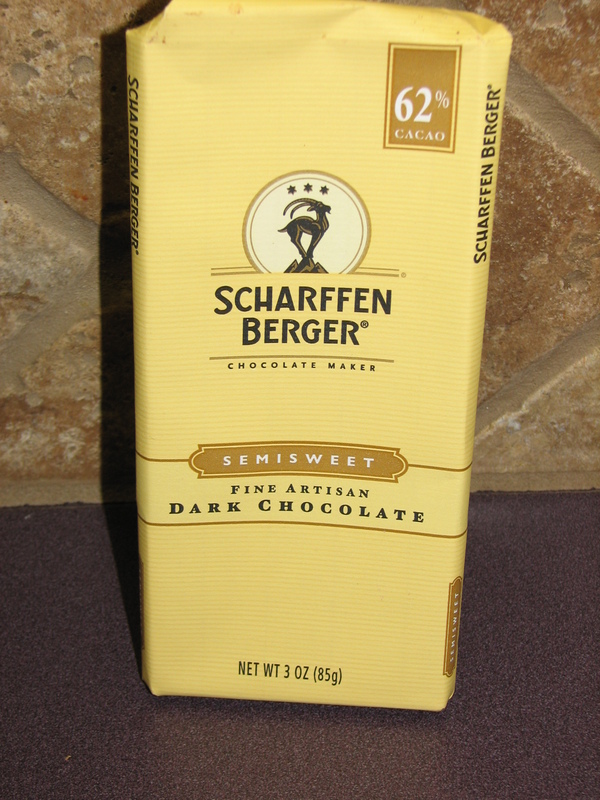 Scharffen Berger is my favorite … it’s happiness in a wrapper. If you can’t find it in your local grocery store, Ghirardelli makes a good-quality chocolate and is readily available in most stores. If you prefer, you can use a darker chocolate, which has a higher percentage of cacao. Kitchen Tip: sometimes you can find a good chocolate bar for melting and baking in the candy section instead of the baking section. 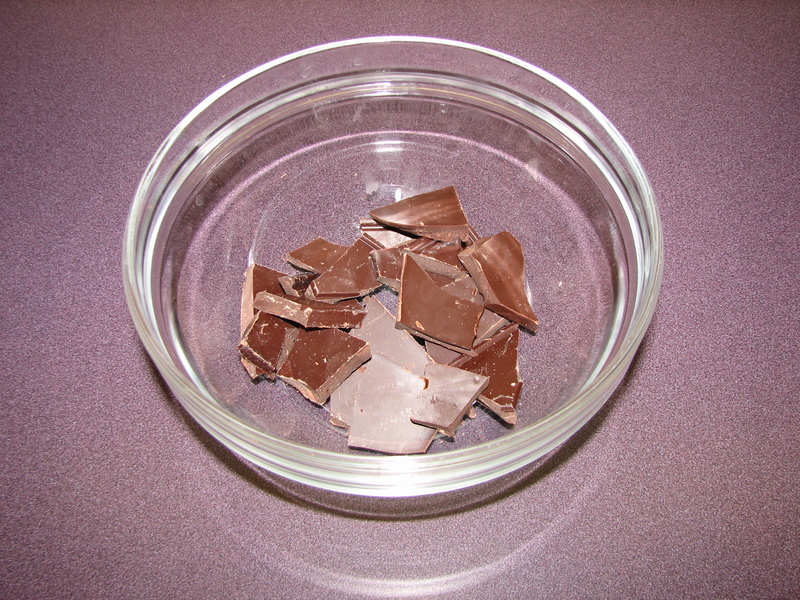 Put 3-4 ounces (one bar) of chocolate in a microwave-safe bowl. 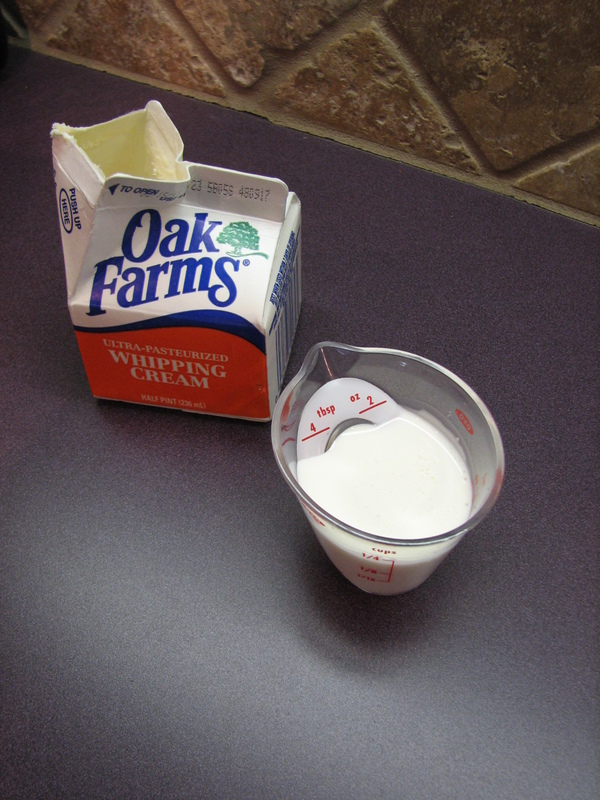 Cream makes everything better-- that and butter! 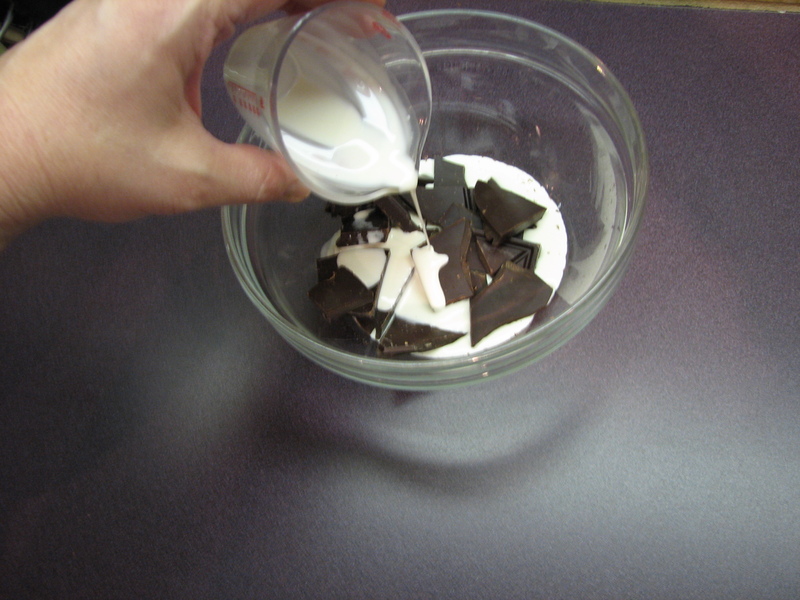 Microwave for 30 seconds at a time, stirring in between, until the chocolate and cream have melted together. 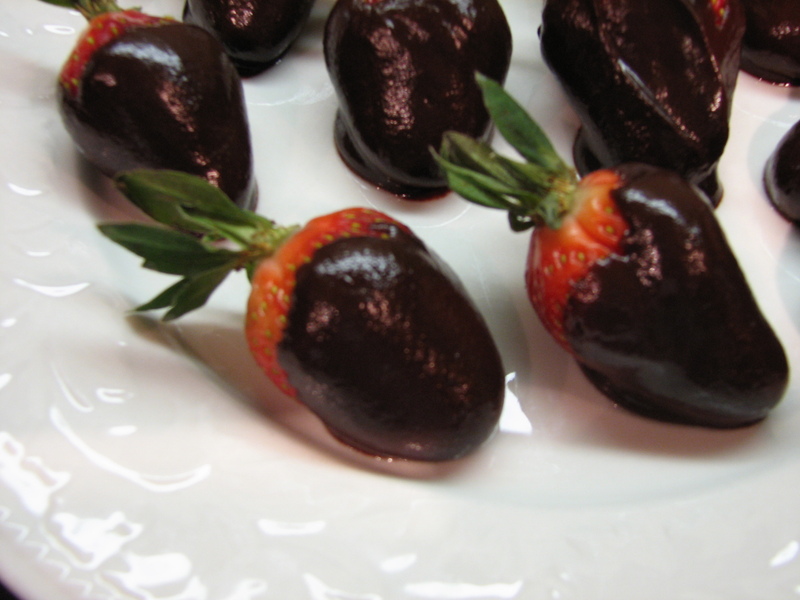 Take your dry strawberries and dip into the chocolate and put on a chilled plate or pan covered with wax paper. Dippidy-do, I love you, chocolate. Stick in the refrigerator for 45 minutes so that the chocolate has time to set up. Then serve it up and enjoy. Mmmmm ... Chocolate and Strawberries!